As a chap who grew up in a city in the 70s and 80s, road biking was an obvious choice for me and I’ve been hooked ever since! Over the years I have amassed a wealth of knowledge and experience for riding, sourcing, servicing and building contemporary and vintage road bikes. Road biking is my passion. More robust than a road bike and much quicker and lighter than a mountain bike. 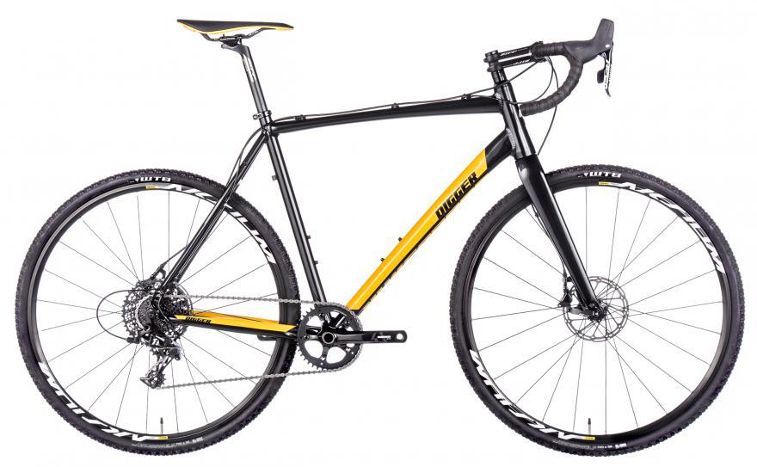 Gravel bikes offer an interesting option for the riders who want to travel on and off road. 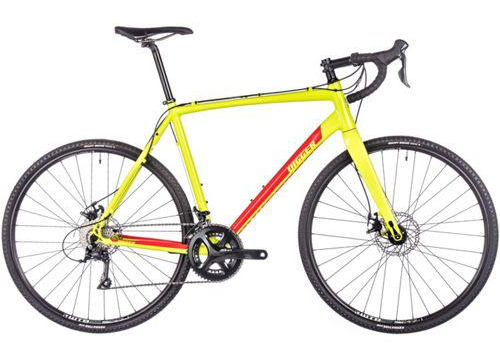 To put it simply, a gravel bike combines a road bike with a cyclo-cross bike. 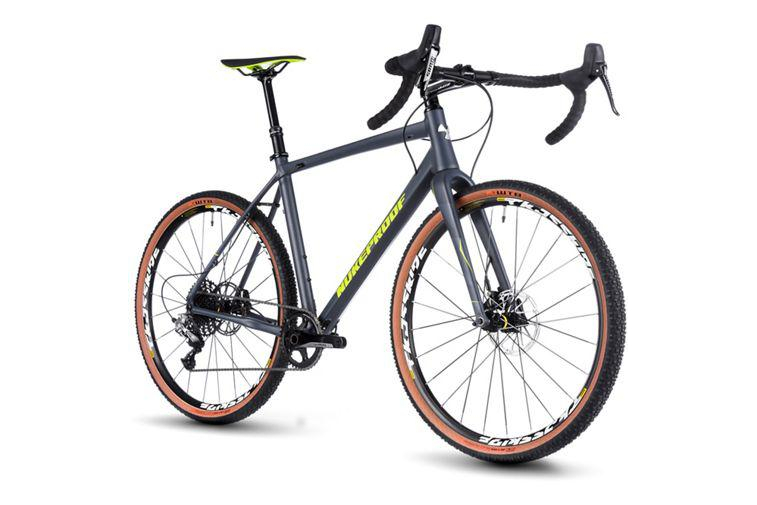 There adaptability, versatility, and ruggedness make them a perfect commuting bike, an ideal light touring or, a great winter training bike, or one bike that can just about tackle anything you throw at it! All gravel bikes have disc brakes, hydraulic disc brakes offer more stopping power especially in wintery conditions or when riding off road. Gravel bikes tend to have more clearance which allows wider tyres which not only increase comfort but also increase grip levels. The extra clearance also allows the use of mudguards so many manufacturers use lugs with eyelets for ease of fitting. Altogether, this makes a very strong augment for owning a gravel bike! Rondo’s range even has variable geometry.